Are you looking for the ultimate retreat for Mozambique honeymoons or family breaks? Your search ends here! We are specialists in holiday packages to this glorious country on the south-east coast with access to the finest beach resorts, lodges, and hotels. We know where to go, when to go and how best to get there! Simply book online and your ultimate experience will be yours for the taking! We have shortlisted Anantara Bazaruto among the best beach resorts for memorable holidays. 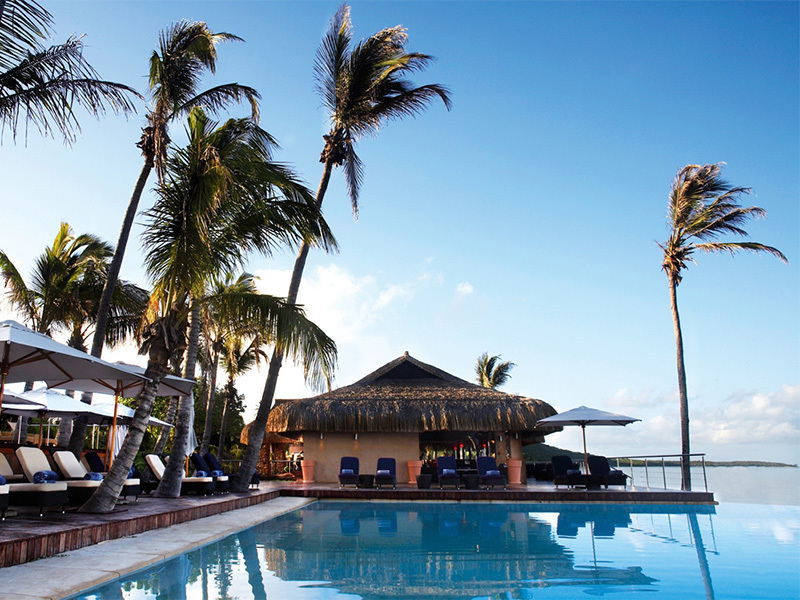 Tucked away beautifully amid lush vegetation on the ever so gorgeous Bazaruto Island, with infinite views of the azure Indian Ocean waters, this stunning island resort is undoubtedly the finest and the most conservative of the Bazaruto hotels. Offering just 44 luxuriously festooned villas, you can be guaranteed a more relaxed and private stay far from the crowds you’d find in more popular resorts such as Mauritius and Zanzibar. With your chalet just a few steps from the soft sands of a pristine beach, tropical paradise doesn’t get better than this! Each villa at this Mozambique accommodation is designed for comfort, featuring all the mod cons found in 5-star establishments of its kind. The resort is built from locally sourced materials, with a natural design that complements beautifully with the surroundings, this Bazaruto hotel is genuinely an eco-traveler’s playground. Boasting facilities that are second to none, a stay here guarantees unrivaled luxury island living, and all this at a price that is hard to resist. And with a variety of room types available to cover all sorts of budgets, you too can enjoy a beach break in this idyllic place. Why not live the island dream by booking one of our Mozambique holiday accommodation packages to Anantara Bazaruto Island? Honeymooners will love the Beach Pool Villa, not only for its secluded setting but also for its fantastic amenities such as the plunge pool with Jacuzzi and the lovely bath for two. This spacious love nest is kitted to the tee with all the ingredients for steamy romance, complete with a hammock for those moments when all you can do is lie back and soak up the ambiance. Don’t forget the crème de la crème at Anantara Bazaruto, the sumptuous Anantara Pool Villa with its private entrance and driveway, plus 2 elegant bedrooms and more facilities than you can shake a stick at. So, what are still waiting for? 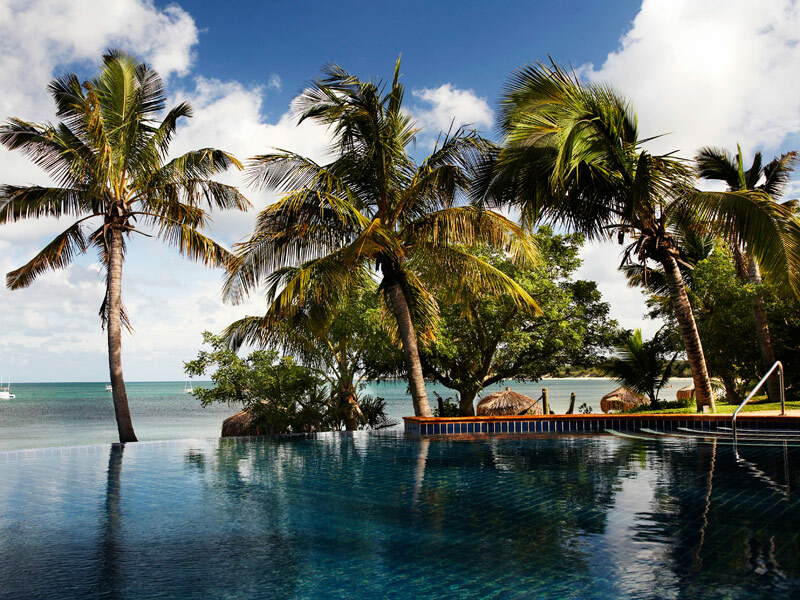 Take the plunge and plan your dream holiday with the leading experts in Mozambique holidays. Our team of knowledgeable consultants has traveled to the properties we sell are more than happy to assist you in making your dream holidays come true. We have special online Bazaruto package deals with best prices and service. 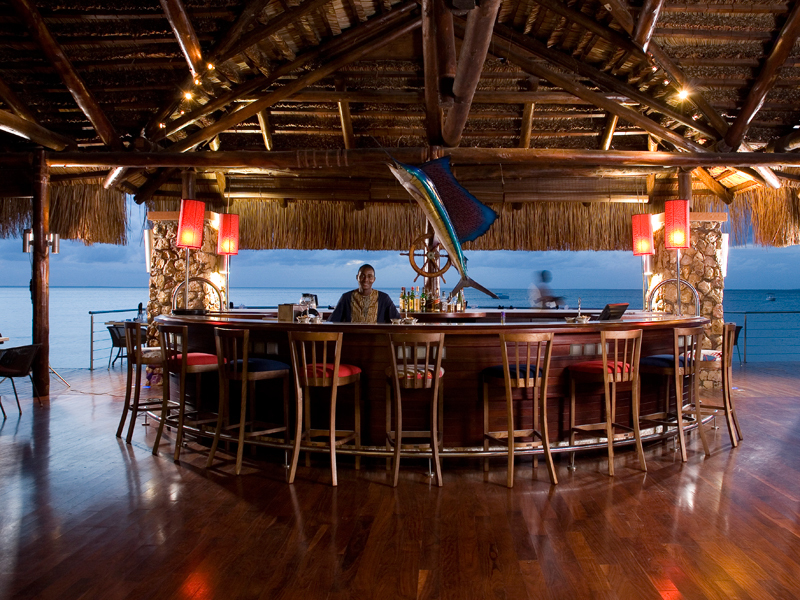 Send us your enquiries today and we will call you back to discuss your Anantara Bazaruto package!